Exciting new developments are already being seen from the Wilden Living Lab research project. 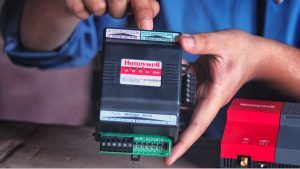 One of the partners in the pioneering initiative, Honeywell, is using the experience to take their existing systems to the next level. 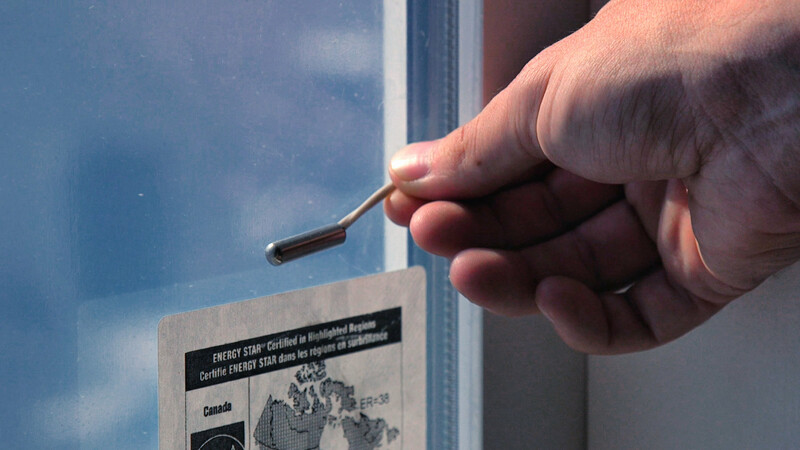 The Wilden Living Lab was created to provide the School of Engineering – UBC Okanagan with detailed information on sustainable homebuilding, everything from construction methods and materials used to HVAC systems, window solutions, appliances, lighting, and more. For the research project Honeywell strategically placed sensors throughout the two homes (Home of Today and Home of Tomorrow) to monitor not only the energy used but also how it is being used, when and where, over the course of three years. 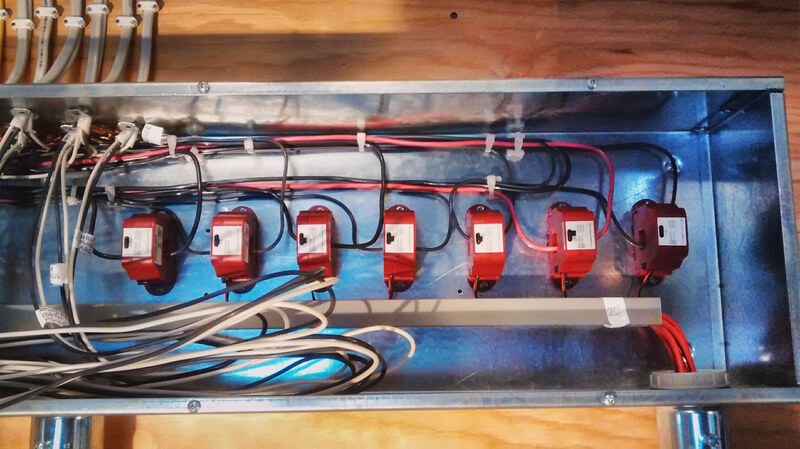 “Being an integrated part of the construction process instead of just installing a control system in a finished home brought new insight into how different materials play a factor in energy efficiency and resulted in several new features being added to the Honeywell system,” says Jeff Hoogveld. The solutions tailored for the Wilden Living Lab homes are now available in all Energy Management Control packages. Honeywell clients will be able to configure their home automation system to monitor and maintain temperature settings and manage all energy requirements, including lighting, audio/visual, home security with video surveillance, and much more. The new energy management features provide detailed information that can easily be shared with utility companies. Information gathered from the extensive monitoring in the Wilden Living Lab project will be made available to developers, builders, contractors and homeowners to inform, educate and foster widespread green energy solutions and sustainable building practices. 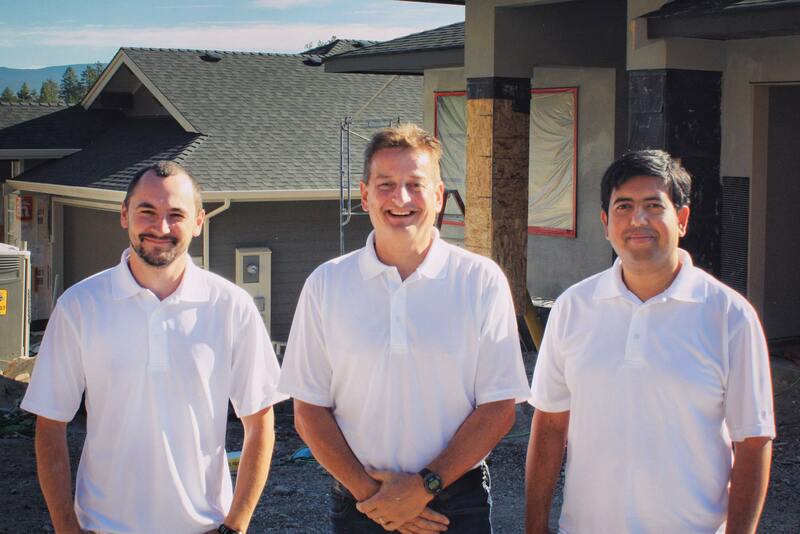 By partnering with the Wilden Living Lab, Honeywell has made an important contribution to creating a smarter, more energy-efficient home and a greener future for the community. 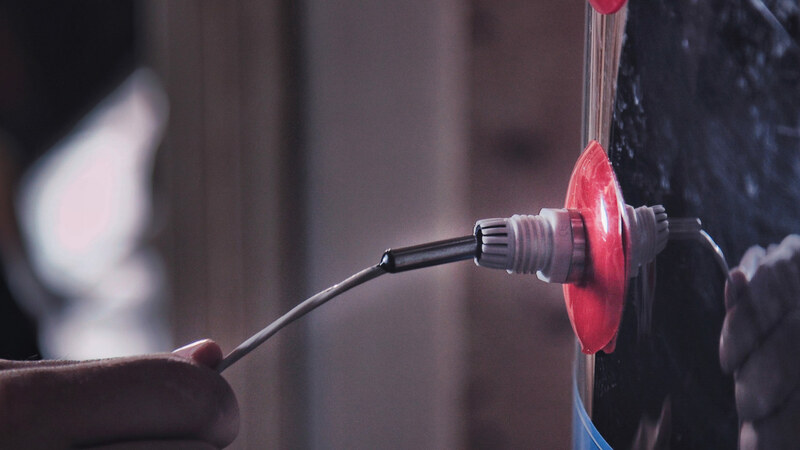 Honeywell works with contractors to provide home automation and energy management systems that help conserve energy consumption while lowering utility costs. 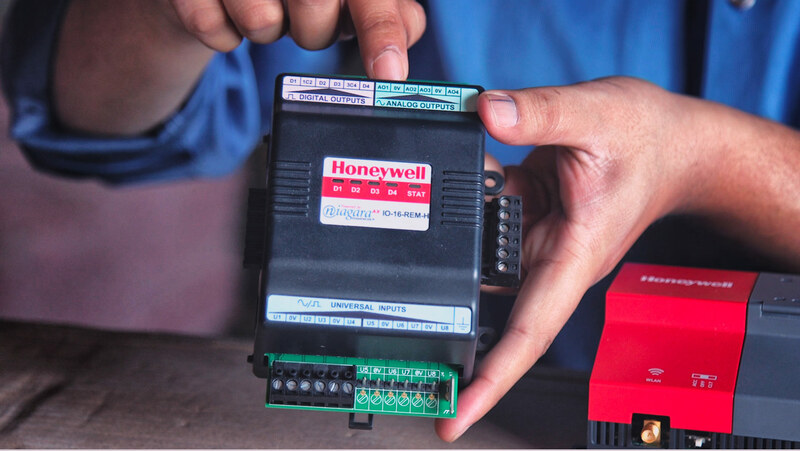 To learn more about the Honeywell control system click here.